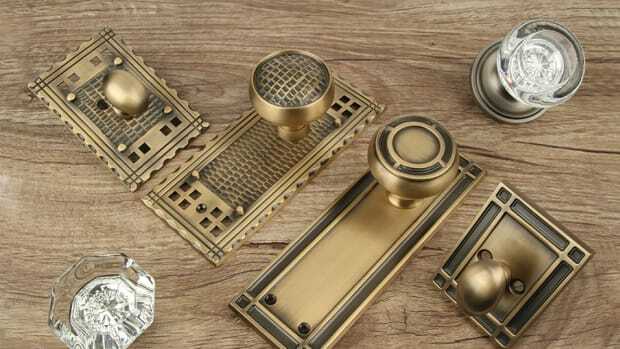 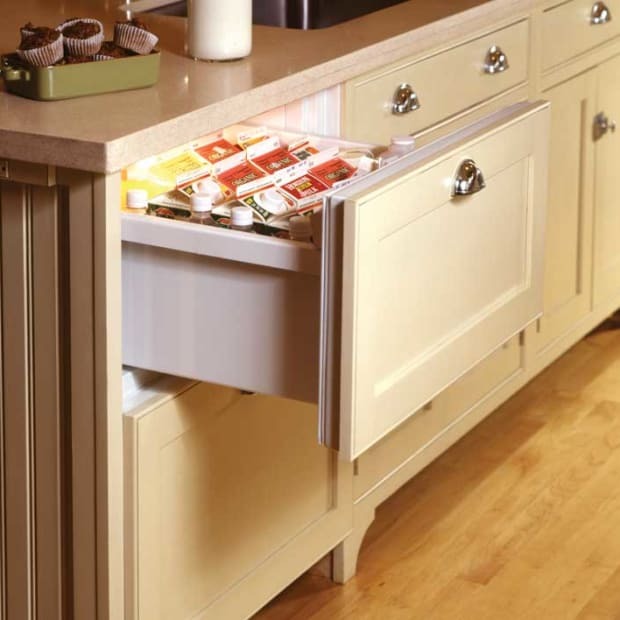 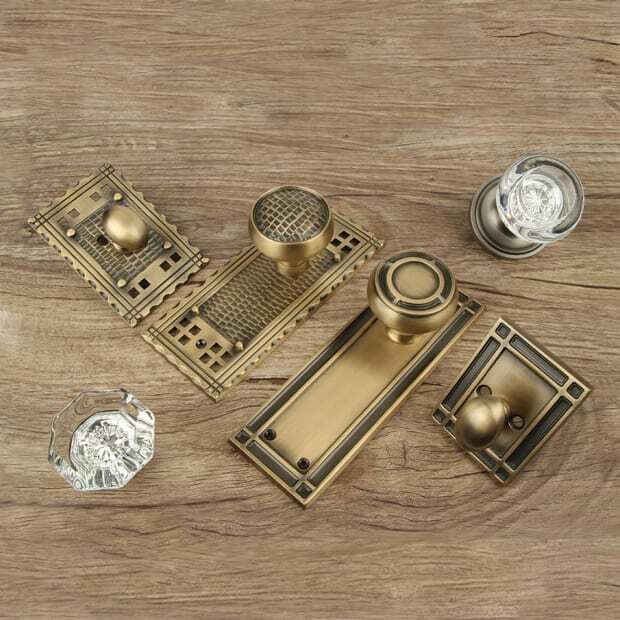 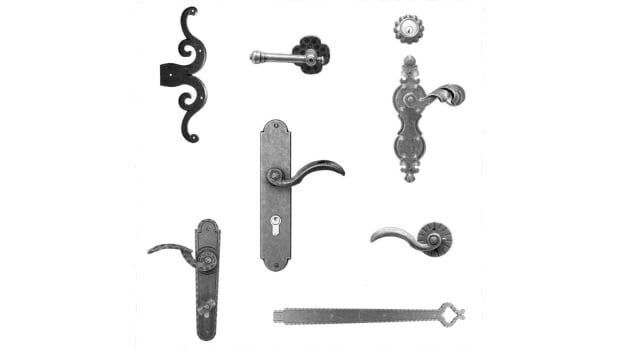 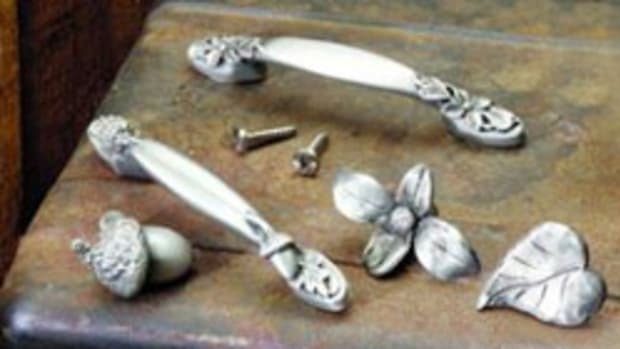 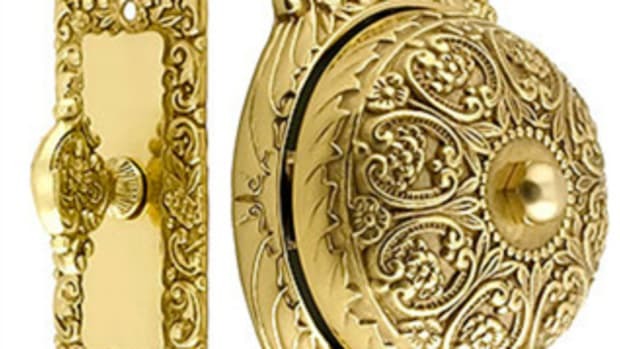 Arts & Crafts Homes' directory to designers and manufacturers of brass, bronze, glass, ceramic and metal specialty hardware in the Arts & Crafts style. 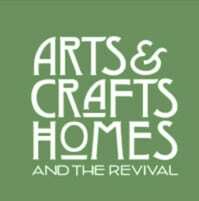 Arts & Crafts-inspired lighting, metal accessories, and small furnishings. 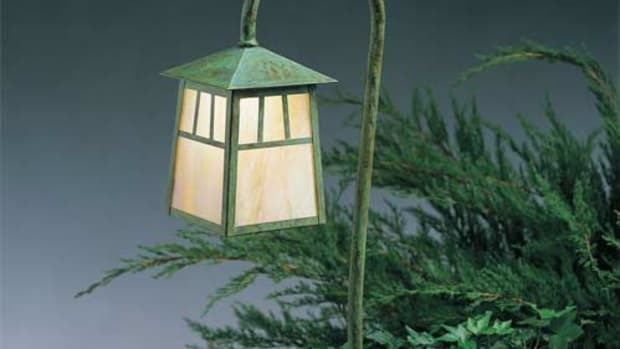 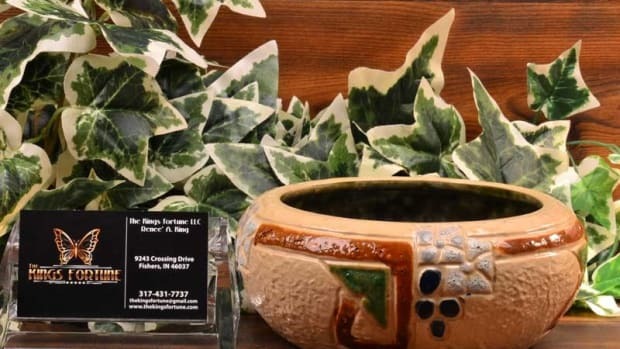 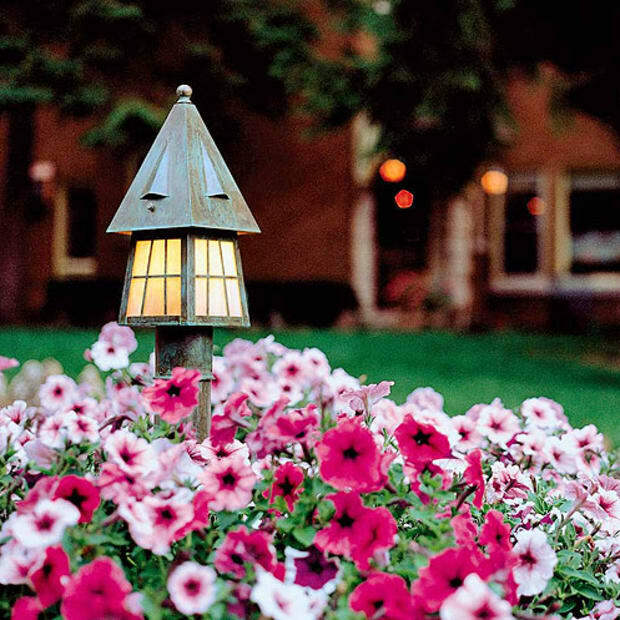 Arts & Crafts-inspired lighting and accessories for interior, exterior, and landscape. 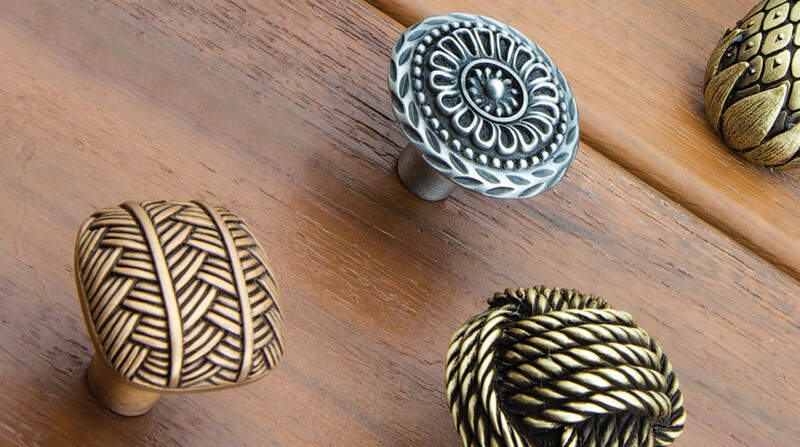 Many sizes, finishes.